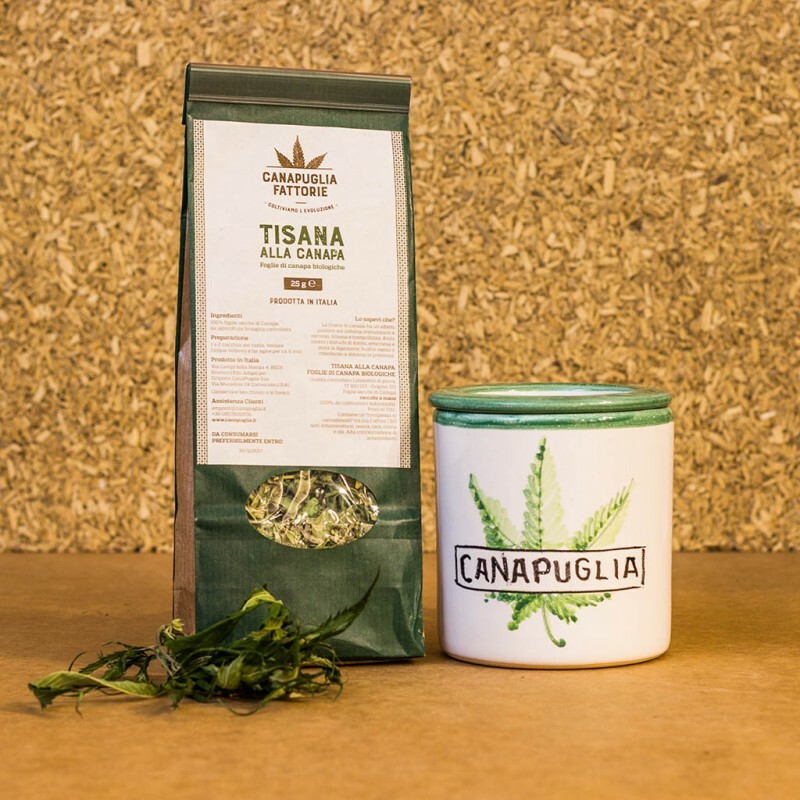 The product contains a complex of the active cannabinoids including CBD, valuable substance with anti-inflammatory and relaxing properties . 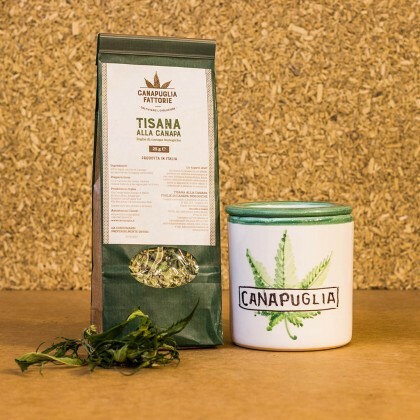 The product can be consumed both as a herbal tea that as a raw material to be vaporized. Hemp leaves have a positive effect on the immune and nervous system. You can prepare an herbal tea that: Relaxes and calms. It helps against sleep disorders, migraine and helps digestion. It can help regulate cholesterol and blood pressure. Preparation: 1 to 2 tablespoons per cup, pour the boiling water and allow to act for ca. 6 min. 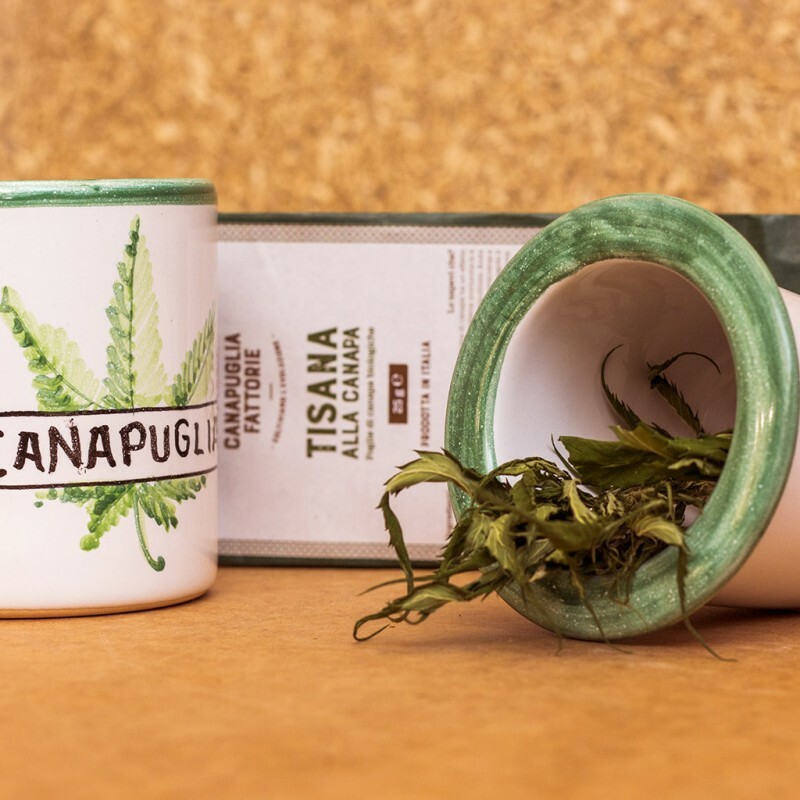 Ingredients: 100% dried leaves of hemp, certified organic. Keep tightly closed and kept cool.